Yoda: Repeat After Me – Zionism Bad, Judaism Good — NOT THE SAME THING! A Comprehensive Guide to Living LIFE! 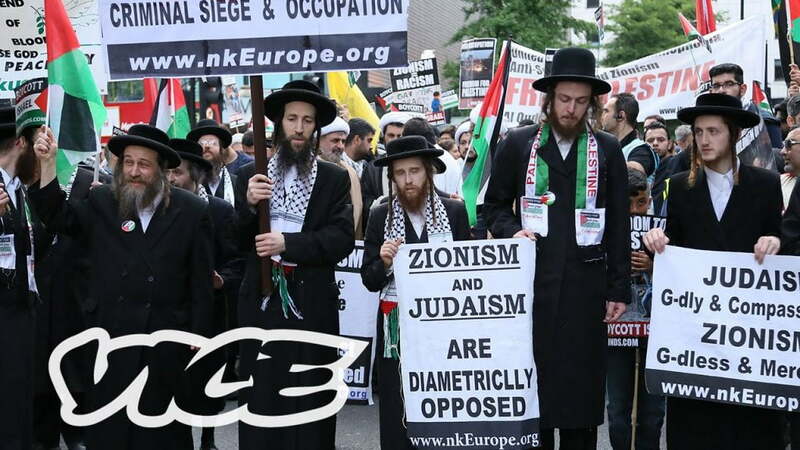 There must be more than 25 anti zio jews in the world. There jewish voices for peace almost everywhere u look. Good to see all of the 25 or so anti zio jews in the world protesting all at the same time..but I can’t help but wonder what the other millions of pro zio jews are up to meanwhile..